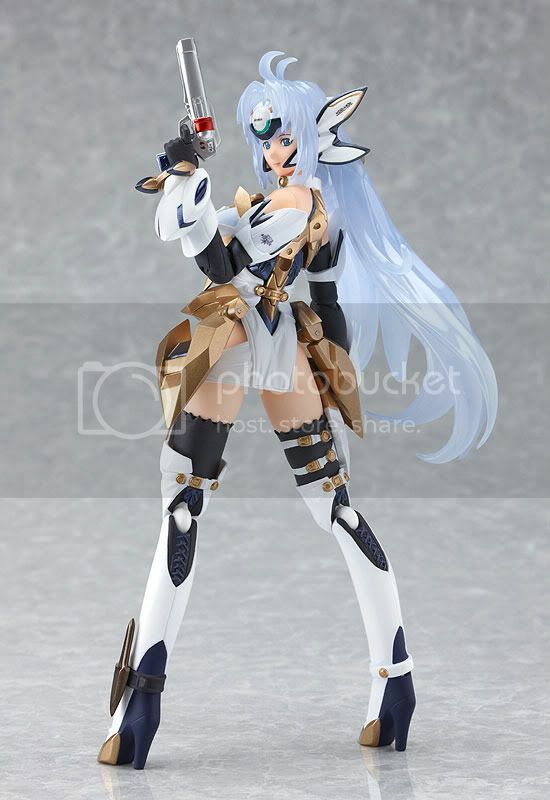 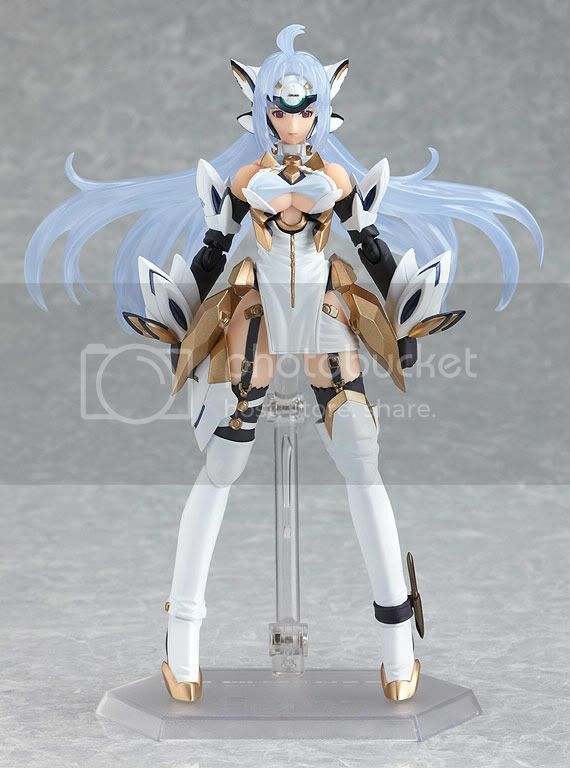 Max Factory is going to release the Figma KOS-MOS ver.4 action figure from game Xenosaga Episode III: Also sprach Zarathustra. 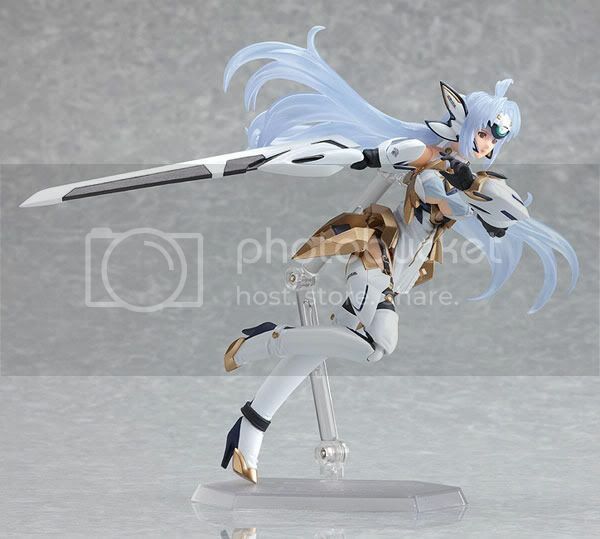 This figure is approximately 165mm in height and will be released in February 2011 around 4,571 yen. 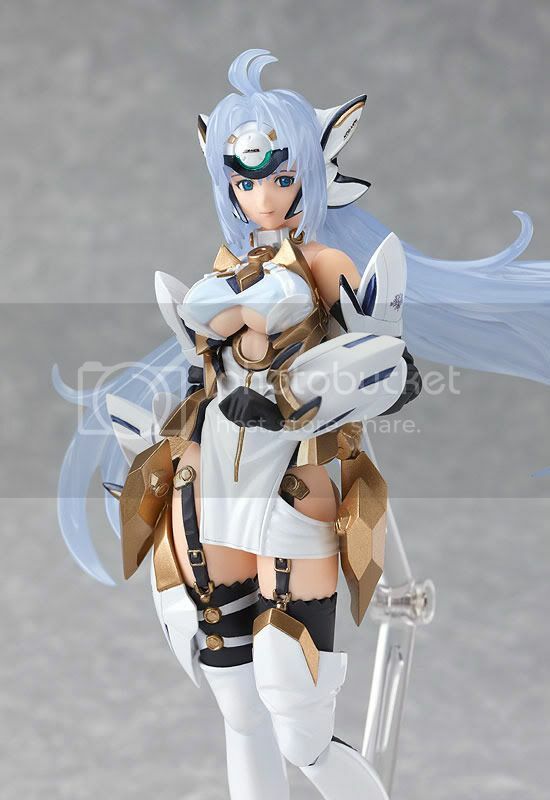 This Figma KOS-MOS surely have pretty much detail plus a lot of weapons. 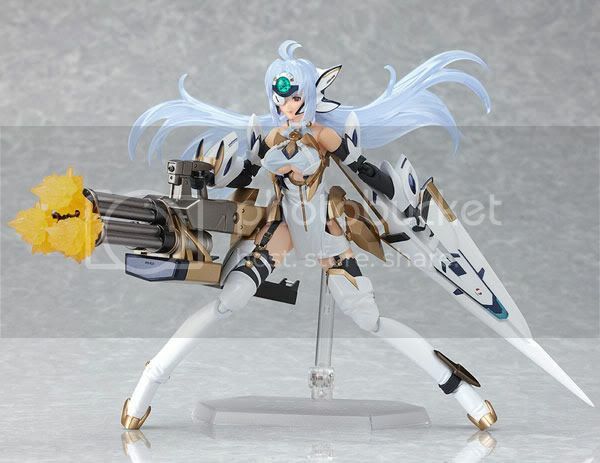 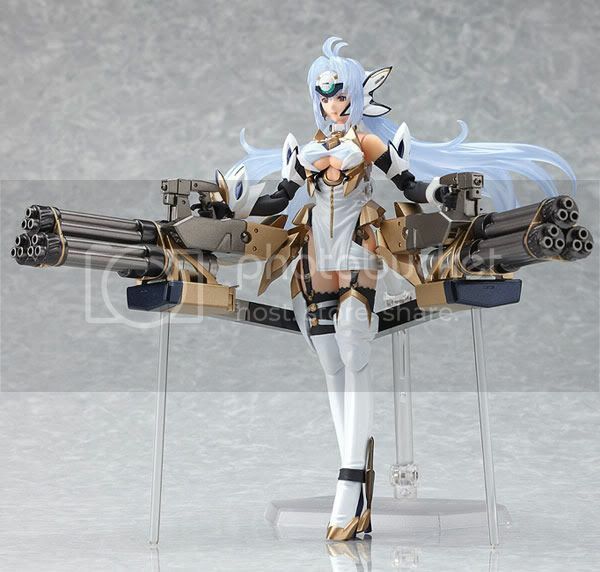 It also comes with a replacement chest to create KOS-MOS X-BUSTER attack. 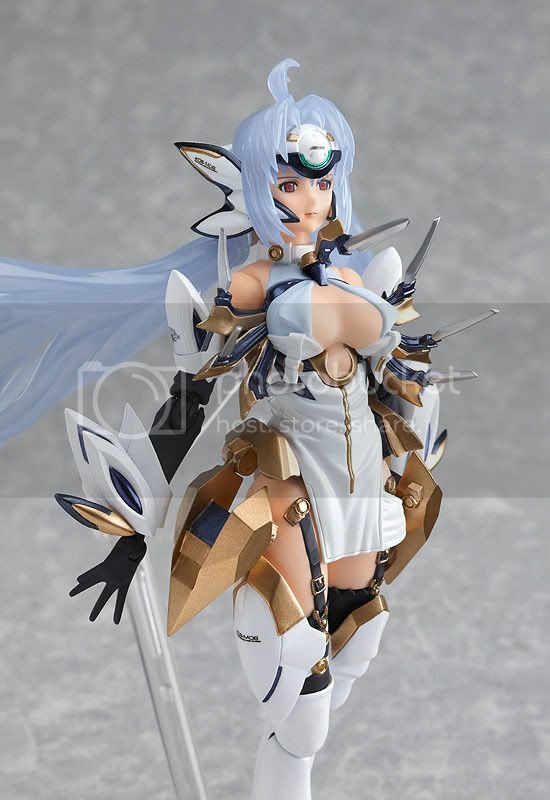 There are a lot of good stuffs comes in the package that can help you to decide to buy this figure or not. 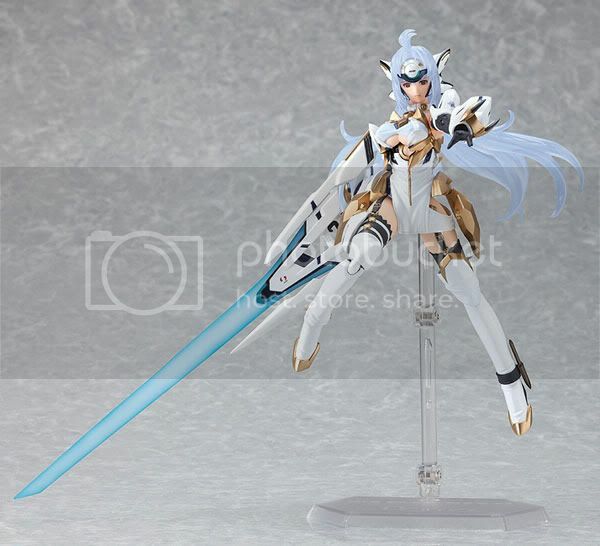 For me, it's an instant get!